BCM-sponsored Bible institutes, pastoral and leadership training, teacher training courses, women’s ministries, and practical ministry outreaches equip the local church to impact their own community with the saving Gospel of Jesus Christ. 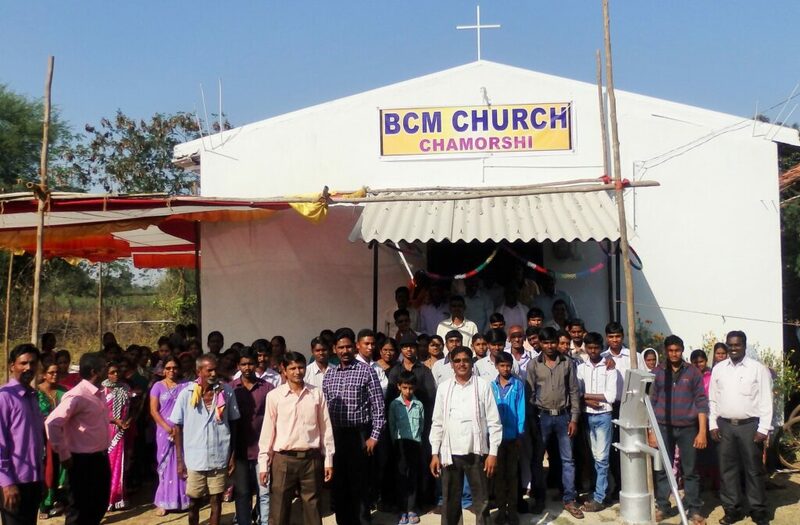 Since 1975, BCM has seen more than 17,000 churches and Bible fellowships planted around the globe. Many of these new congregations have arisen in countries within the “10/40 Window” (of Asia, Africa and the Middle East), and most are now led by local pastors and leaders.